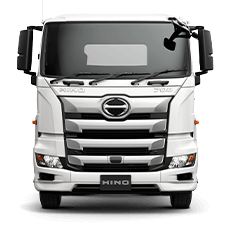 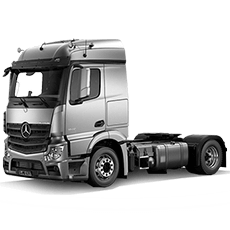 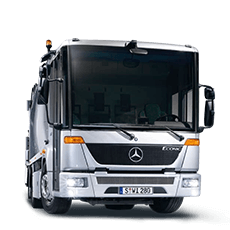 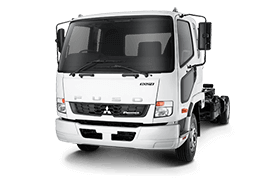 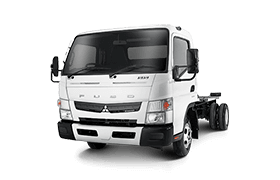 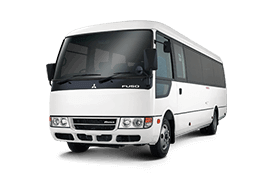 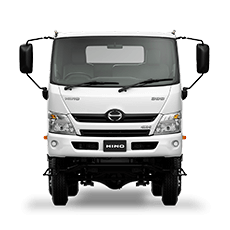 Bunbury Trucks has a range of finance options which can be tailored to suit your needs. 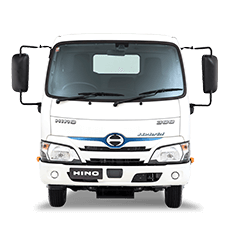 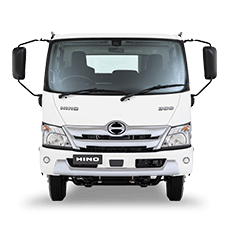 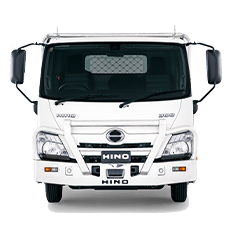 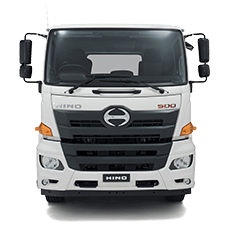 As a part of AHG, Bunbury Trucks have access to a wide range of lenders with competitive interest rates. 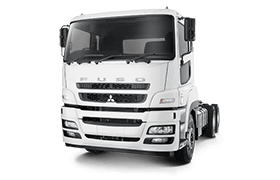 If you're looking to trade your vehicle we can help too, with great trade-in deals on offer. 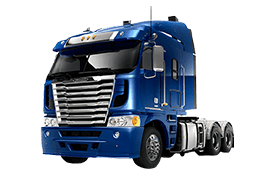 We can help you through the entire process from start to finish. 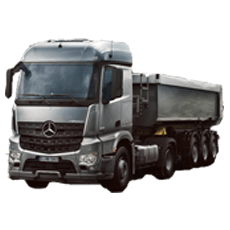 Visit us at Bunbury Trucks, your South-West truck dealership.